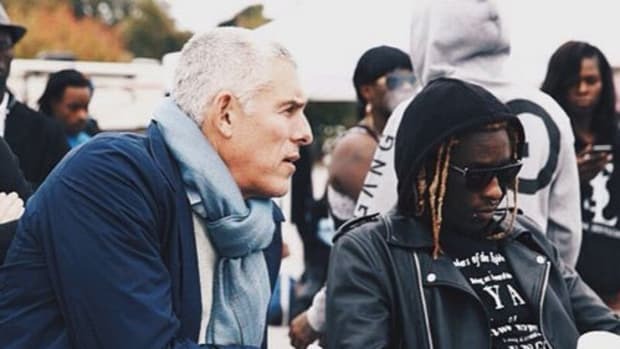 Lyor Cohen has been one of Young Thug’s loudest supporters over the past year. The two have been seen together during interviews, their relationship appeared to one of a boss and his most promising protégé. 300 needed a star, someone who could really shake things up, and Thug was made for such a role. He’s been signed to the label since 2014, and that’s where he’s undergone some changes that have helped to make him one of the most talked about artists in rap. Lyor saw something in Thug, and he seemed adamant about making the world see it too. It’s now been announced that Lyor will be leaving what he started at 300 and taking a position at YouTube as their Global Head of Music. It’s a better gig; Lyor is once again moving up to the deluxe apartment in the sky, and I don’t expect him to look back. Did YouTube get the wrong label executive for the job? That answer will reveal itself in due time. My biggest concern is what happens now with Thug? Will he still receive the same amount of attention from the label? Will Lyor continue to endorse Thug from his new position? 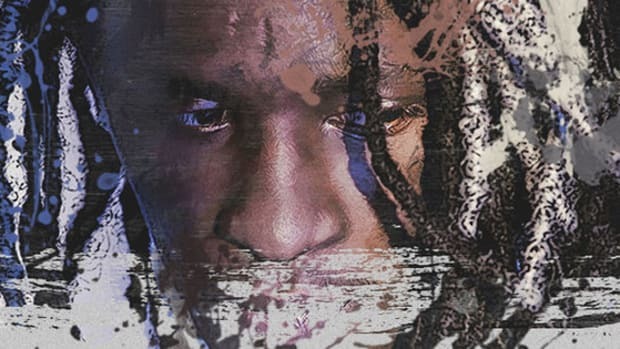 Leaving 300 was a sudden announcement, and it could have a big impact on where Thug goes from here. Two days before the YouTube announcement, Jacob Moore from Pigeons & Planes did an interview with Lyor, his last prior to his departure from 300. The story was supposed to center around the label’s two-year anniversary and what the future held for 300. Surprisingly, it’s a future that Lyor will no longer be a part of. 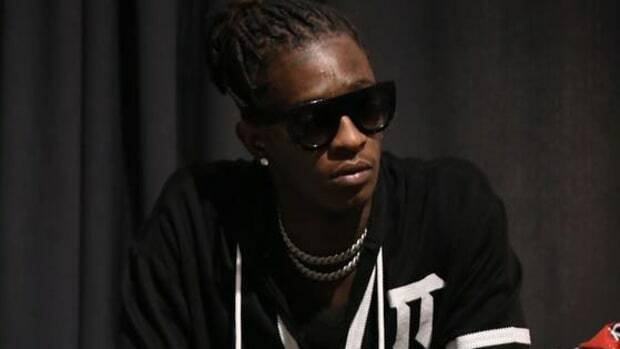 P&P: Where do you see Young Thug in two years? Cohen: I think Young Thug is developing beautifully, and could be shifting things. It’s another branch of rap music. Another branch of rap music? It’s an interesting comment from the man who got his start during the early development of rap and hip-hop. 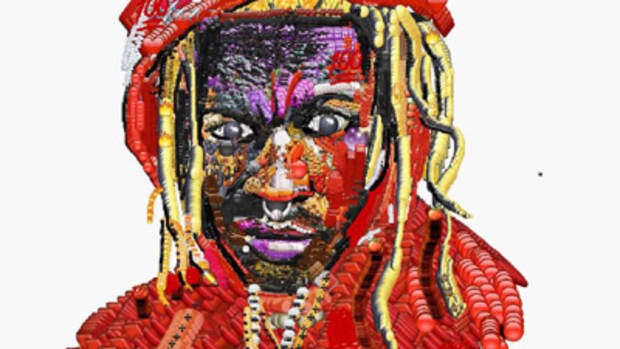 Young Thug is unique, eccentric, and daring enough to create music that is far from what’s traditionally accepted. He’s a rare breed that never cared to exist within a box, finding a lane where he could be as wild as he cared to be. 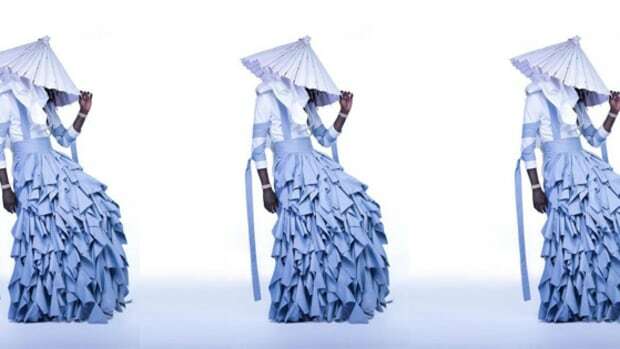 There are moments on JEFFERY where it’s clear he’s in his own universe, but it&apos;s a bit of a reach to think that the next branch to sprout from the tree of hip-hop will be due to Young Thug’s influence. 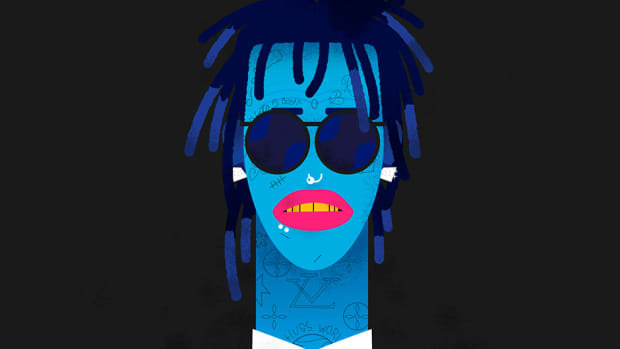 Young Thug has prospered because he isn’t like everyone else. When people want a very specific kind of rap, they listen to Thug. 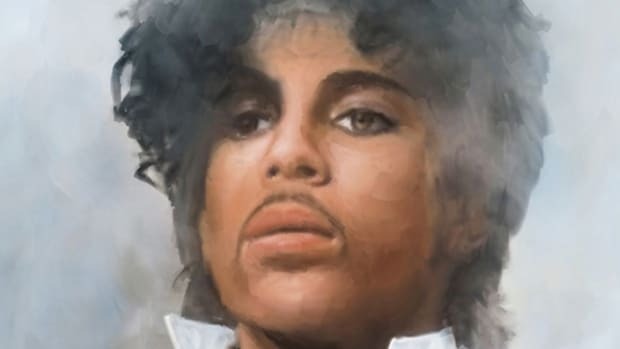 He has found his voice and people want to hear the way he sings and rhymes. I don’t believe, however, that he can be easily branded as the future of rap music. Thug’s influence has to expand far beyond a few acts in the underground to really cause a true shift. 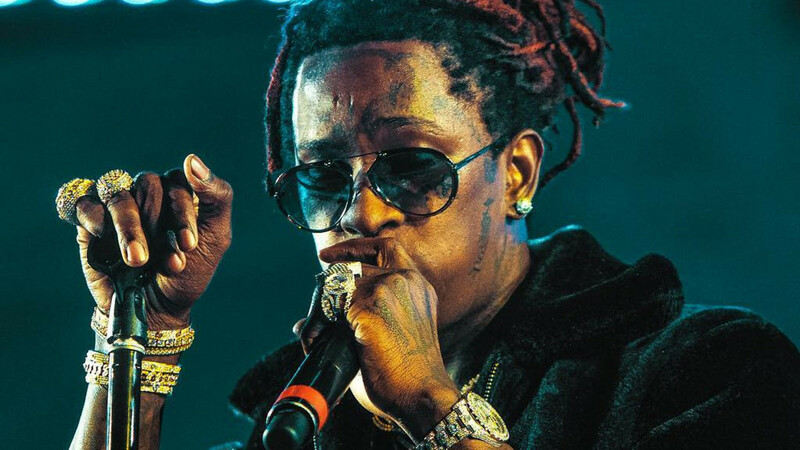 Thug has challenged how we believe a rapper should rap, how a rapper should beef, and how a rapper should dress, but until more artists follow in his footsteps there will be no big shift. Young Thug is a rap anomaly. His next few years could make him one of rap’s biggest acts or someone we’re talking about in the past tense. It’s hard to survive in this game. It’s even harder to shift the culture. Lyor’s comments could simply be based on being way too close to Thug. Or it could be his honest perspective, which is a bigger vision than what I can foresee. 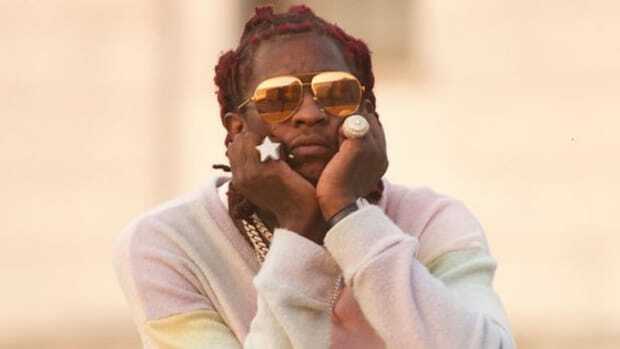 Take 2 Album Review: Young Thug's Weirdly Chaotic "Barter 6"
3 months later we revisit "Barter 6" and find a chaotically forgettable album from Young Thug.